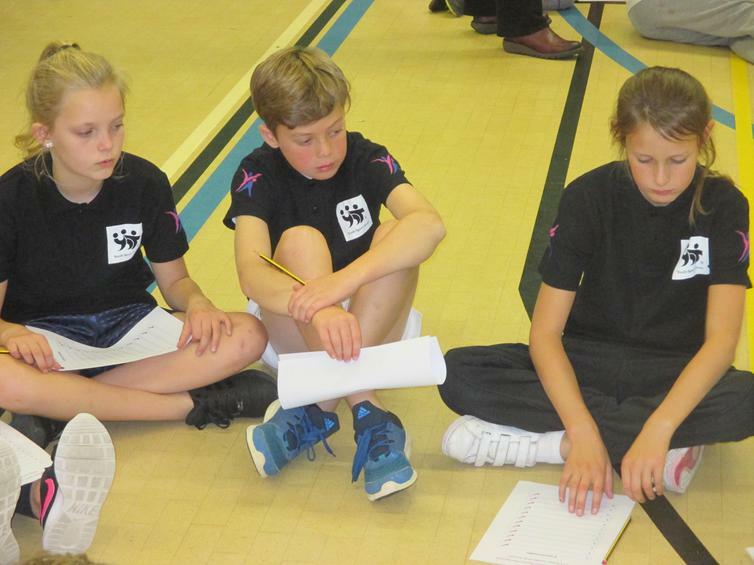 Congratulations to the five children from year 6 that have been selected to represent the school as Bronze Ambassadors this year. 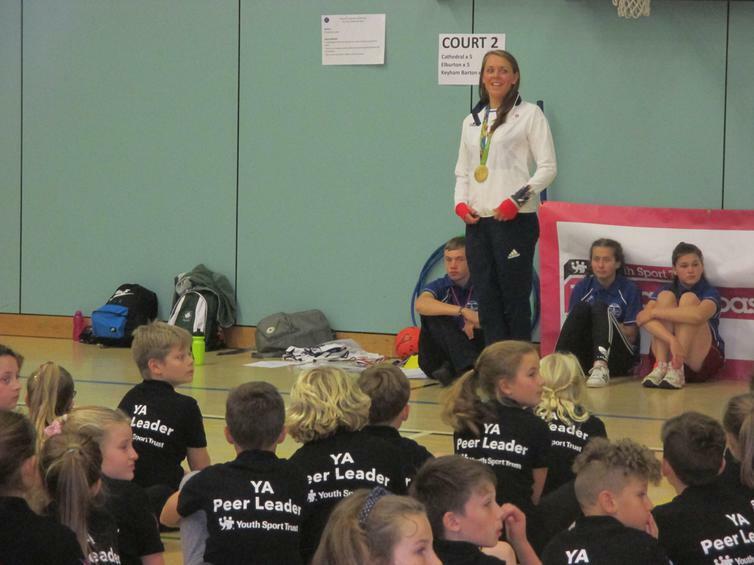 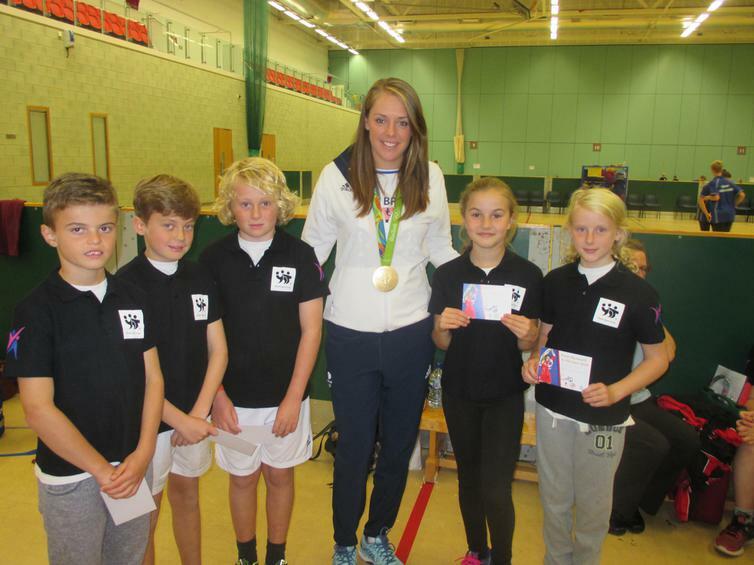 They attended their first event this week where they met Rio Olympic Gold medal winner and star Hockey player, Giselle Ansley, who inspired the children with a motivational speech. 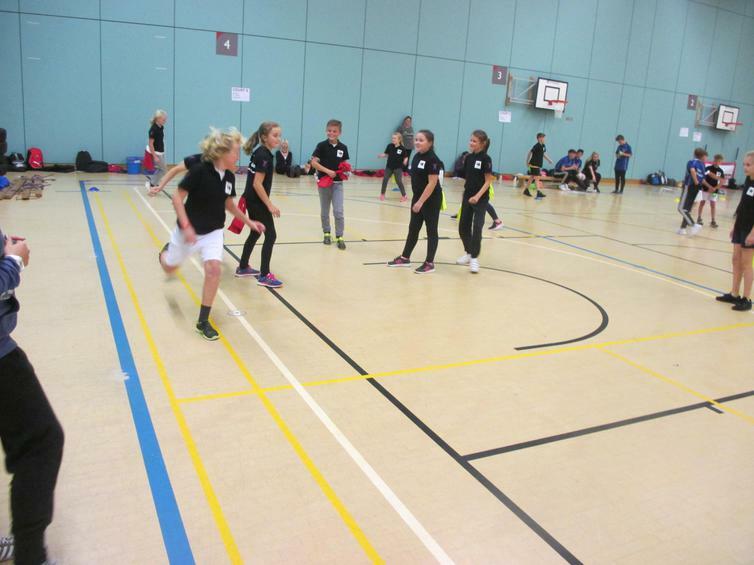 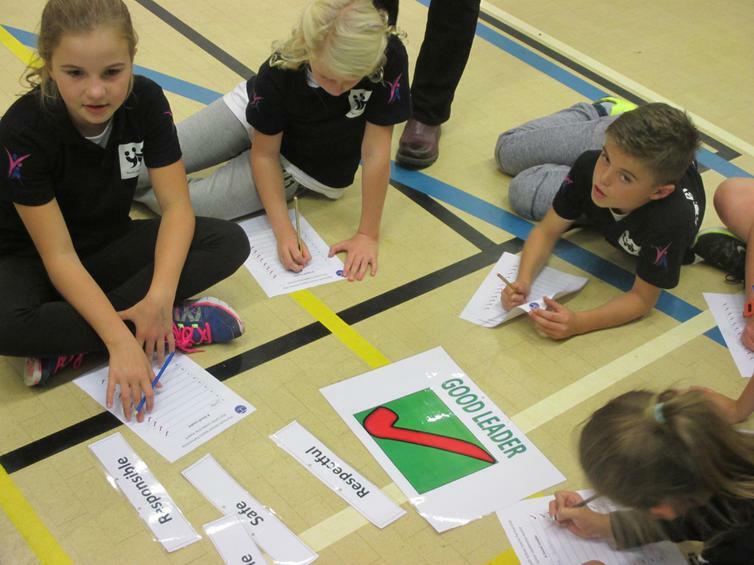 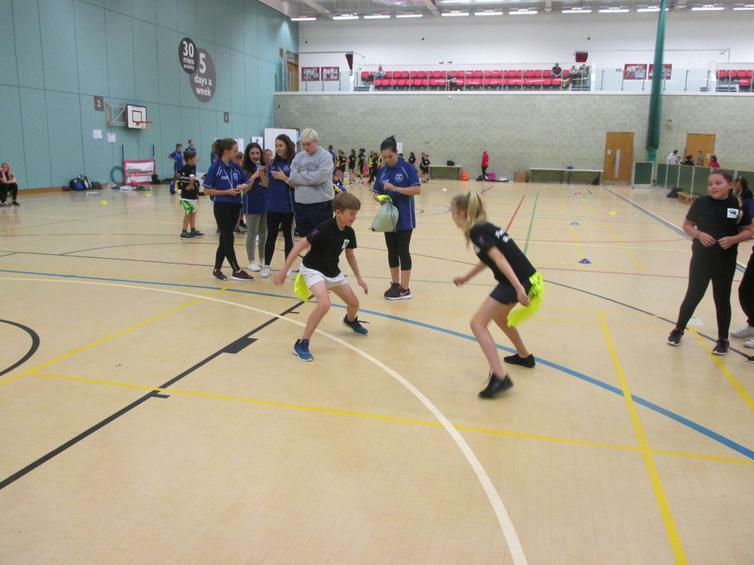 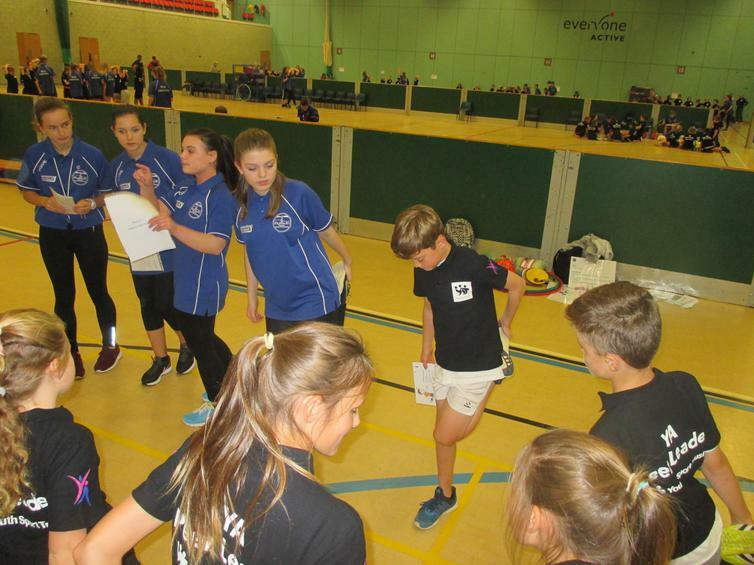 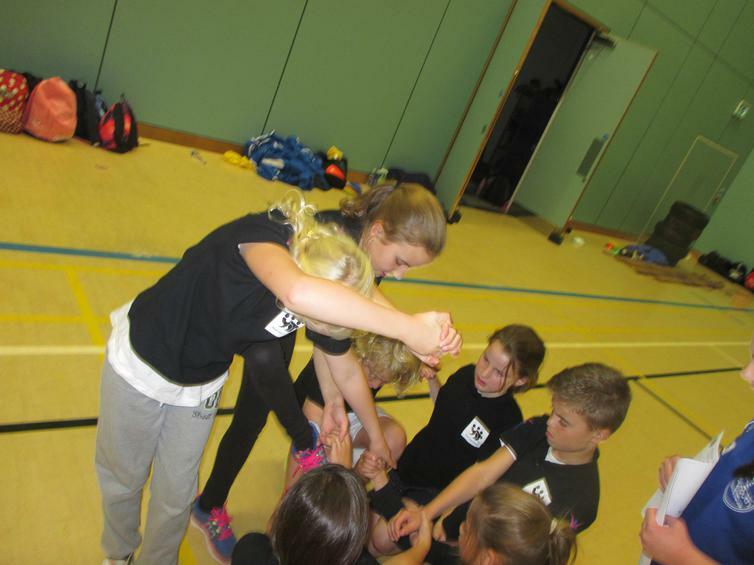 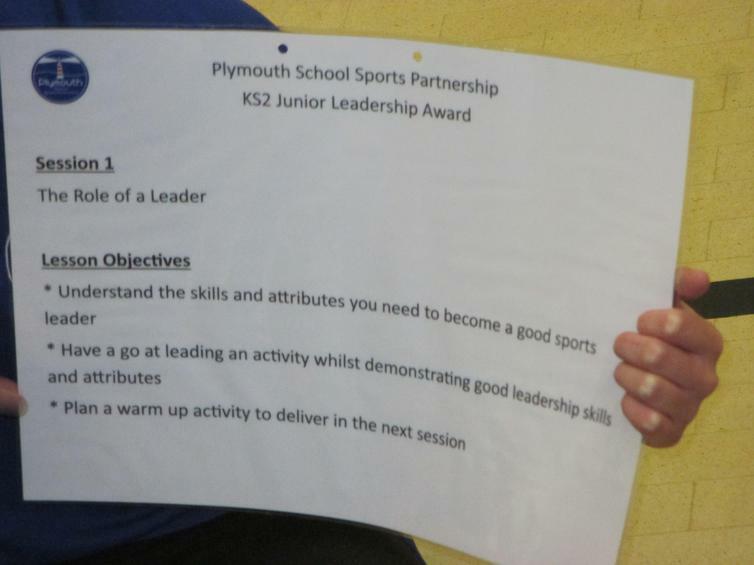 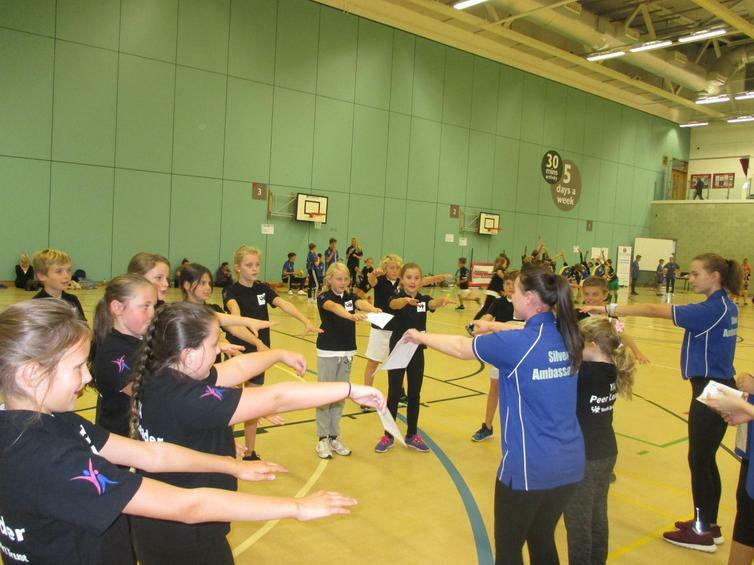 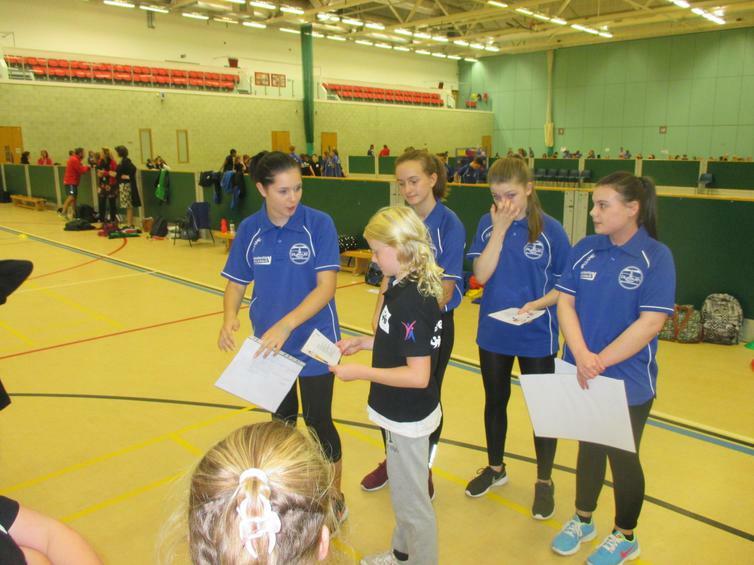 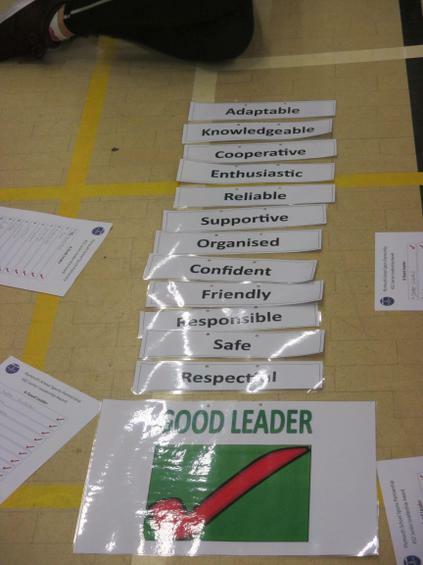 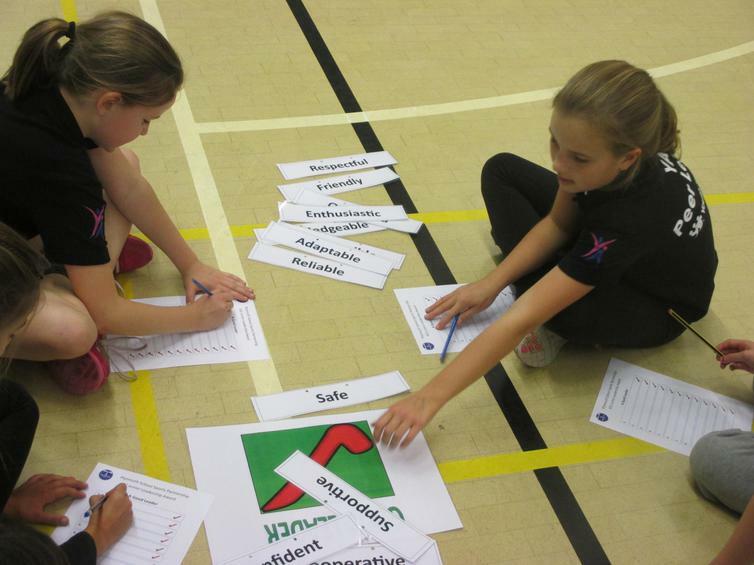 They went on to begin their training in how to be a sports leader, identifying the key attributes a leader must have, learning how to plan, organise and present warm up activities and team games to other groups, and how to reflect on their ideas and make improvements. 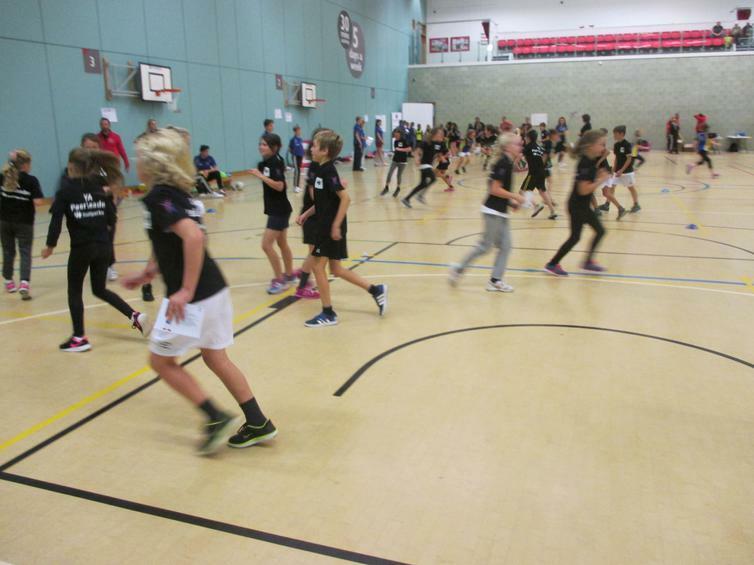 A fantastic day was had by all and we look forward to seeing them in action over the coming year.